Mindshare 2019, cryptovision’s eID and IT Security conference, is going to be the biggest and best Mindshare ever. 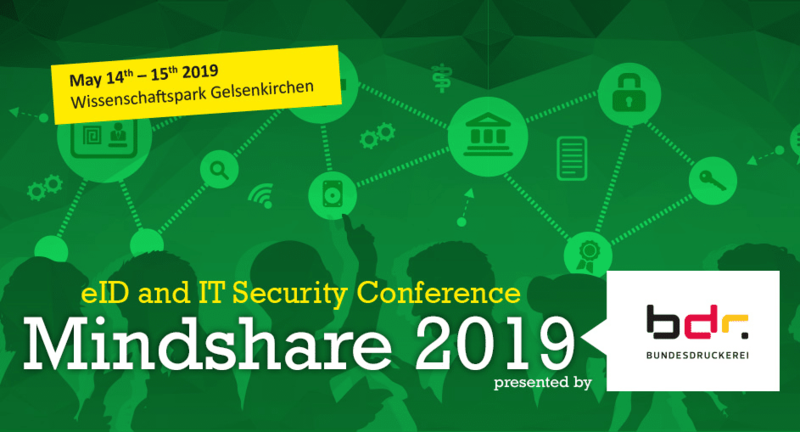 From May 14th-15th Mindshare 2019 will once again bring together cryptovision’s customers, partners and employees in the Wissenschaftspark in Gelsenkirchen. Enjoy interactive workshops, in-depth tutorials, distinguished networking and our legendary Cryptonite party.